The most helpful shovels securely hold onto whatever material you’re transferring until you’re ready to release it. Scoop shovels, also known as grain scoops, are designed with deeper basins to prevent spillage on the carry-through. Often used to remove snow or clear away other yard waste, these tools are also helpful when used for their primary purpose as grain shovels. Grain shovels are especially effective when hauling granular materials – including seeds, fertilizer and even mulch. When holding these scoops level there is very little chance of creating a mess. Shoveling with a scoop makes for more efficient tasks and tidier work zones. 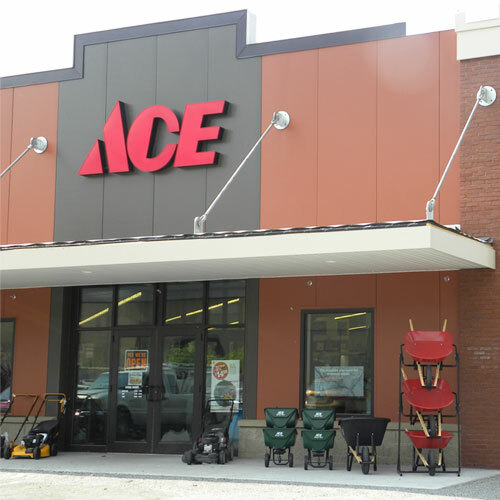 Ace can help you find the right durable plastic, aluminum or steel scoop you need for your next haul. For more information, check out our digging tools guide.